Highlighter is a real must have when it comes to applying my everyday make-up. 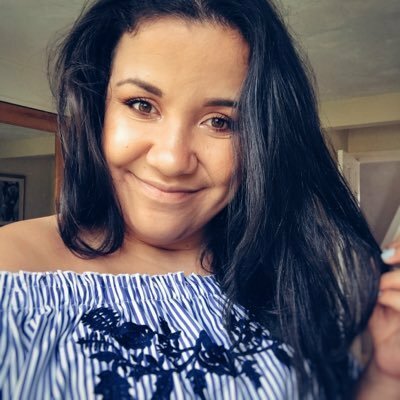 I love trying (well attempting) to achieve the dewy/glowy look with highlighter as it can really brighten up dull skin. 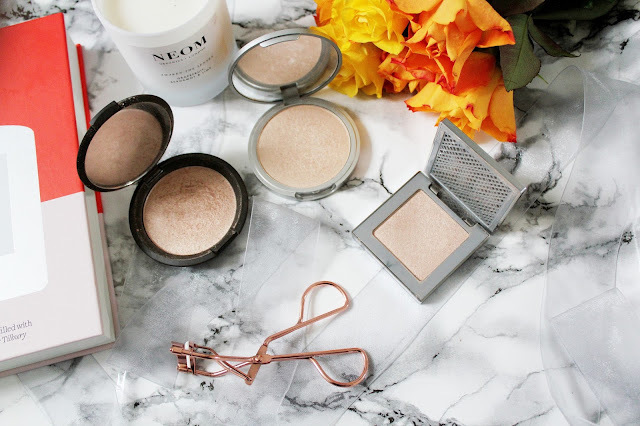 As someone with dry and sometimes dull skin, highlighter works like a dream for me and so over the past 18 months or so, I’ve tried out quite a few highlighters but these are my top 3. Two are reasonably priced as they’re under £20 but one is £32 (but it’s totally worth the price tag!) Highlighter is a great multi-use product as you can use it under your brow bone, on your cupids bow and of course on your cheekbones. 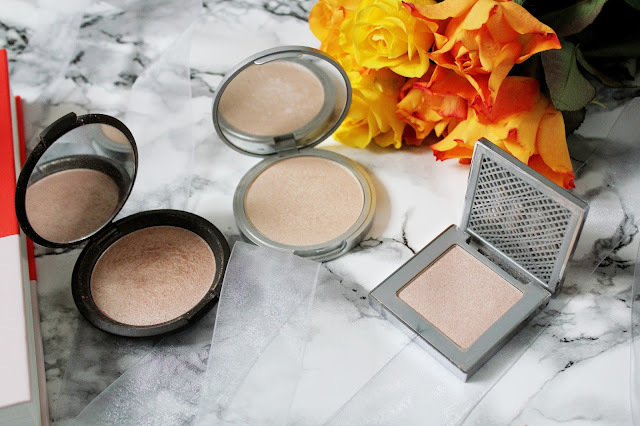 These 3 highlighters are ones I’d buy over and over again (I’ve actually bought the Mary Lou twice as I’ve used it so much!) and if you’re not happy with your drugstore highlighter, then you need at least one of these. When Urban Decay released this highlighter as part of their summer collection, it sold out instantly. I remember being seriously over the moon when I spotted this on the Feel Unique website (it's out of stock on Feel Unique but you can buy it here). 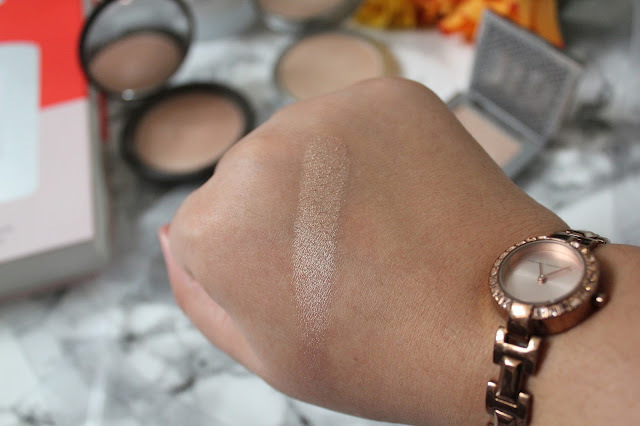 This highlighter is a gorgeous golden shade and it’s extremely pigmented I find that this blends onto my skin really well and it’s buildable if you want a higher coverage. This is a great highlighter for during the day as you only need a little on a fan brush (I’d recommend this one or this one) and it’ll go a long way. This is what I like to call the extreme highlight. 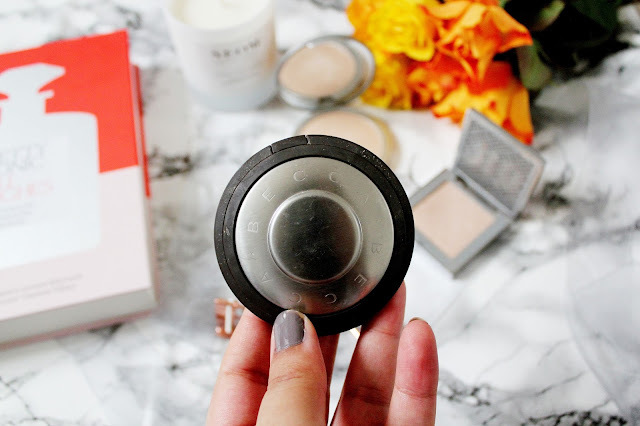 I’ve heard nothing but good things about the Becca highlighters, so much so I knew I needed one in my life. 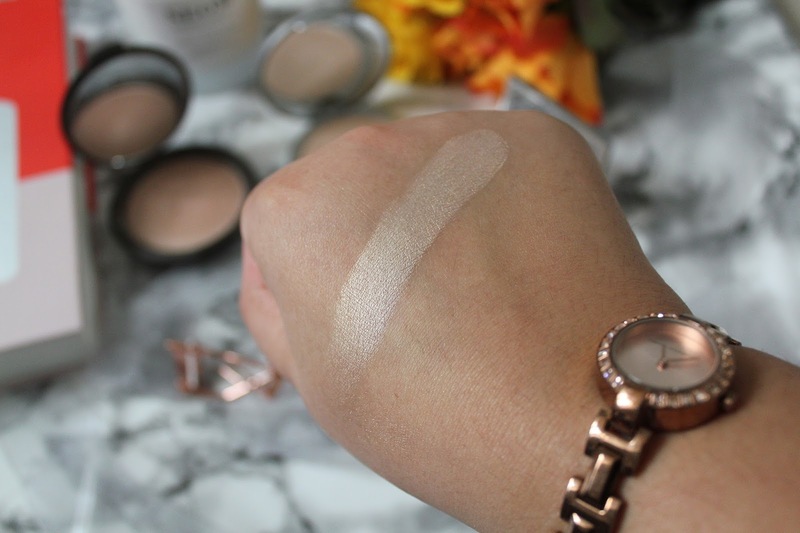 I went for the shade Opal that is more suitable to tanned skin tones. When I’m going out for the evening, this is the only highlighter I reach for. I am extra careful when I use this highlighter though as I have read so many reviews where this has smashed but if you take care of this, it’s totally worth the price. 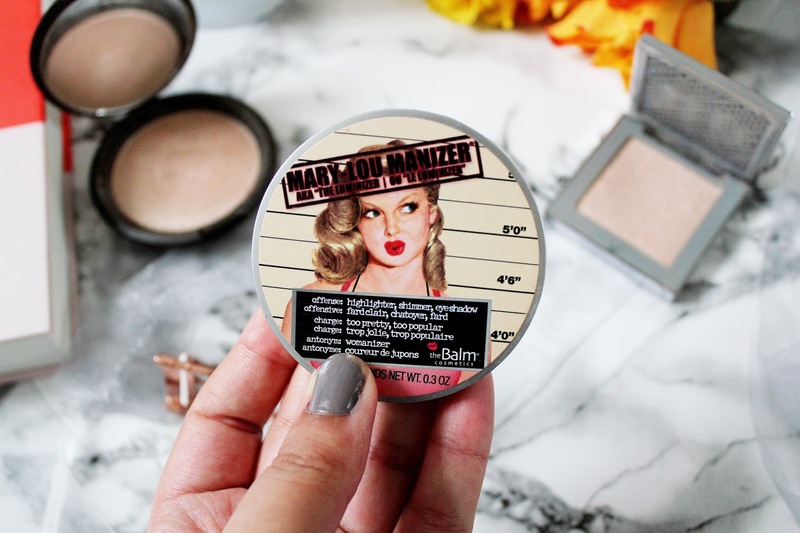 This is a great highlighter to use to create light, medium and heavy coverage. Lastly, the more affordable highlighter of the bunch and you can even pick this up in many Superdrug stores. I however, picked this up from Look Fantastic and it’s a steal at only £16. If you’re a long time reader you’ll know how much I’ve raved about this and I’ve repurchased this highlighter not once, but twice! TheBalm is an absolutely gorgeous shade and it’s really pigmented. 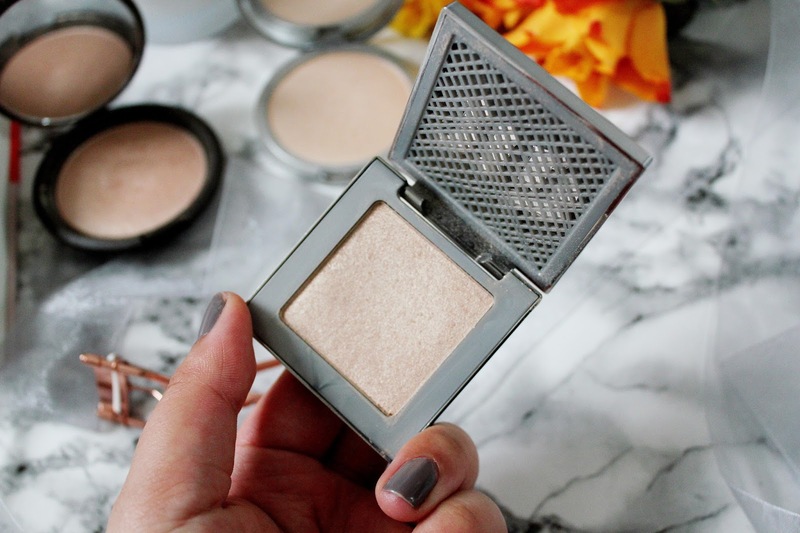 This is the highlighter I tend to use on a daily basis, as it is so easy to apply. If you were to buy one of these highlighters, which will not break the bank, then I’d buy this one! What's your favourite highlighter? 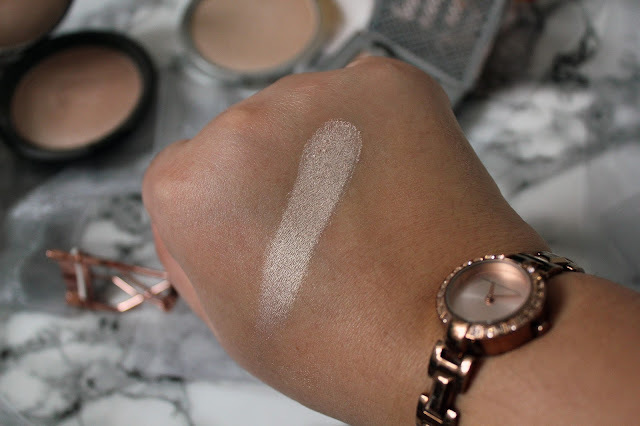 Have you tried any of these highlighters out? Great post. I always trust your judgement on highlighters as I have bought quite a few products that you have recommended and loved them! !